Photograph number: 56075 - 533. 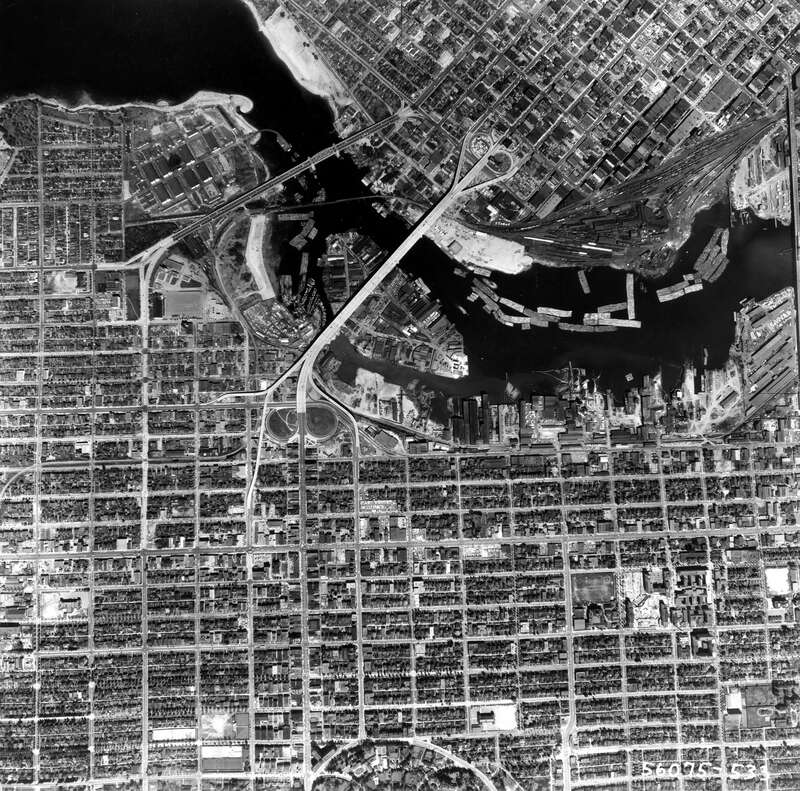 "May 1956 False Creek / Approx. Scale 1" = 1000'" inscribed on verso in blue pen on a Pacific Survey Corporation sticker.